"When you’re learning a new language, there’s a natural tendency to write code as you would have written it in a language you already know. Be aware of this bias as you learn Go and try to avoid it." instead, share memory by communicating." 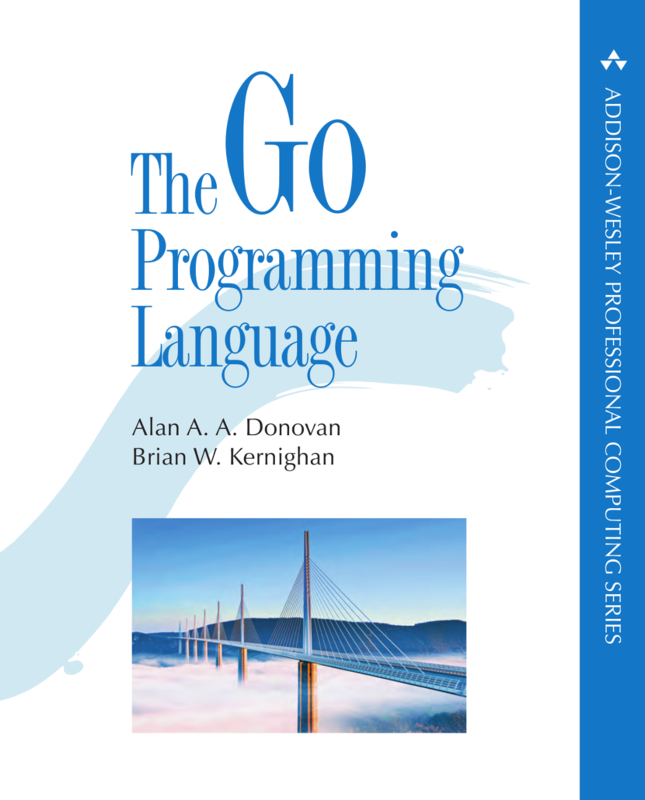 Brian W. Kernighan, co-author of original C book, co-authored new excellent Go book. // Package bank provides a concurrency-safe bank with one account.